Aussie Fish Estuary Adventures offer the ultimate guided estuary charters on the South coast of New South Wales. We fish a range of locations such as Clyde River (Batemans Bay), Tuross Lake (Tuross), Wagonga Inlet (Narooma), Pambula and Merimbula Lakes, Eden, Wonboyn Lake (Wonboyn) and many other smaller tidal rivers and estuaries. Some of these other systems are , Yowaka River (Pambula), Pambula River, Kiah Inlet (Twofold Bay) and Bega River (Tathra). We typically target the following on our guided tours – flathead, mulloway, snapper, bream, tailor, whiting, trevally, bass, estuary perch, jew fish, salmon and more. The techniques we use are deep water, soft plastics, shallow water, fast channel techniques, oyster racks, snags and many more. Hard boiled lures and poopers are used for bream, flathead and especially whiting. We offer different fishing & accommodation packages as well as just fishing. We have 2 packages – 2days/2 nights and 2days/3 nights. 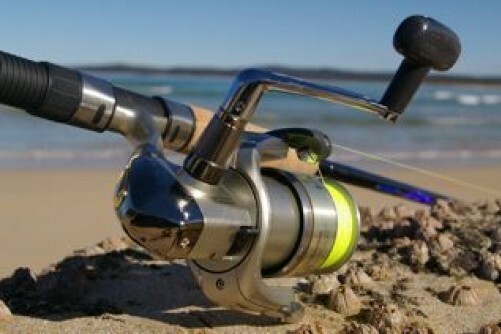 With this you get 2 full 9hr days fishing, usually one day at Narooma and one day at Tuross but can be changed to suit you. All tackle, lures, transfer from motel (including dinner at O’Brians Hotel Bistro), fishing licenses, lunch and 2 great days on the water. We have 2 packages – 2days/2 nights and 2days/3 nights. With this you get 2 full 9hr days fishing, usually one day at Merimbula and one day at Wonboyn but can be changed to suit you. All tackle, lures, transfer from motel (including dinner at Imlay Bowling Club bistro), fishing licenses, lunch and 2 great days on the water. Inclusions: All Ian Miller rack rods, Shimano reels ,soft-plastic lures, flies, hard-bodied lures and terminal tackle. Feel free to bring your own favourite spin stick or baitcaster. Flyfishing equipment is not included. 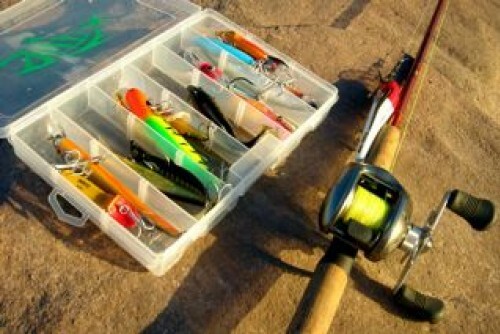 What to Bring: Hat, suntan cream, sunglasses, warm clothing, wet weather gear, camera, small esky for your fish. Stuart Hindson is the owner operator of Aussie Fish Estuary Adventures with more than 15 years experience fishing these coastal waters. With some of the most picturesque waterways located anywhere in Australia, Stuart will ensure that your fishing time is a productive and relaxing adventure. We use a customized 6.1m in NSW survey for 4 people. It is powered by a 90hp Mercury Motor. We also use a Minn Kota electric motor for silent maneuvering and navigating through oyster racks. There is a carpeted poling platform for fly fishing and spotting. Also there is a 90l live well , 60l bait tank, dual consoles, fully carpeted decks, Matrix depth sounder, GPS, barometer, built in tackle boxes, rod lockers and of course all the other safety gear.